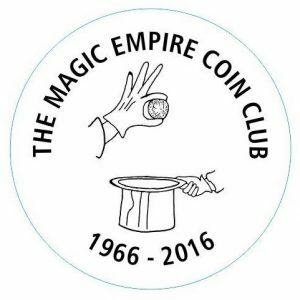 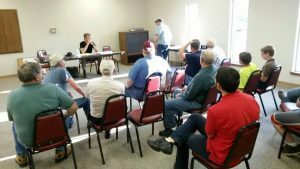 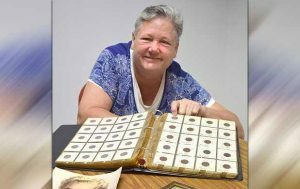 Oklahoma Numismatic Association - Promoting the hobby of coin collecting. 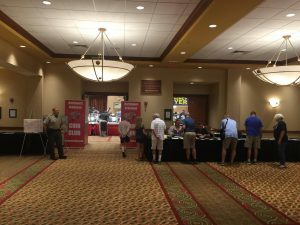 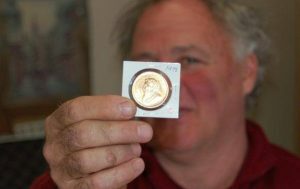 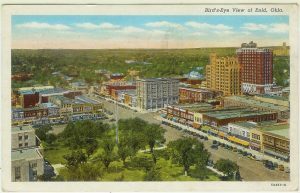 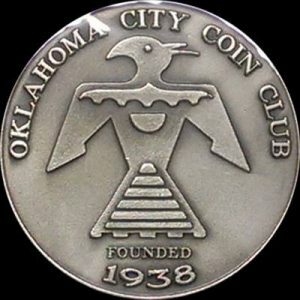 The Annual ONA Oklahoma City Coin Show will take place May 3rd – 5th. 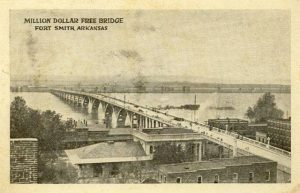 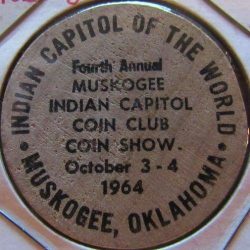 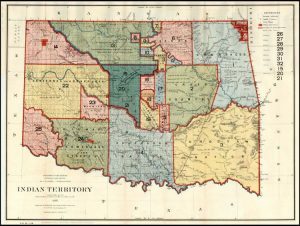 For more information and directions, please check the 2019 Oklahoma City Coin Show page.